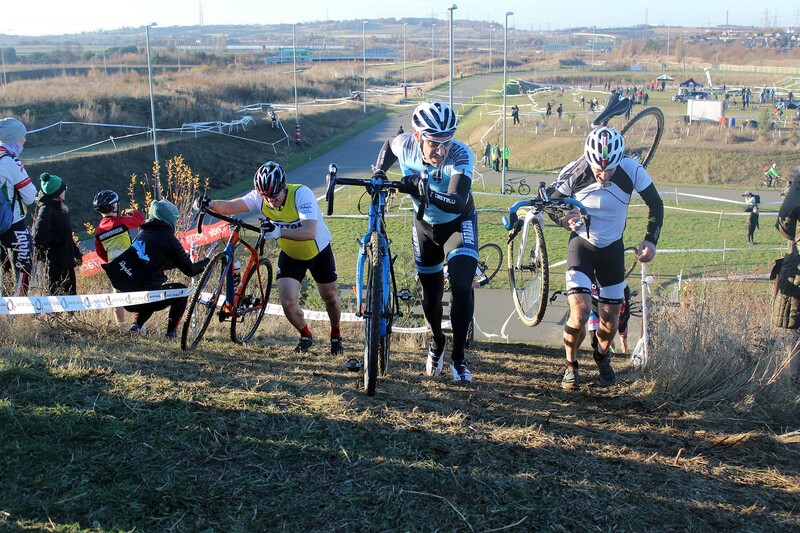 The Eastern and South East Regional Cyclo-Cross Championships – The de-facto battle of the leagues!!! Held on December 4 2016 at Cyclopark, Gravesend, Kent and promoted by Cyclopark on behalf of the London Cyclo Cross Assoc. The regional championships are held annually and other than at national level it is one of the few opportunities for large numbers of riders to compete ‘out of league’ together. Please note I called the top veteran men order wrong on this video at the line.